The Law Office of Bret A. Royle | Relax. We're on your side. 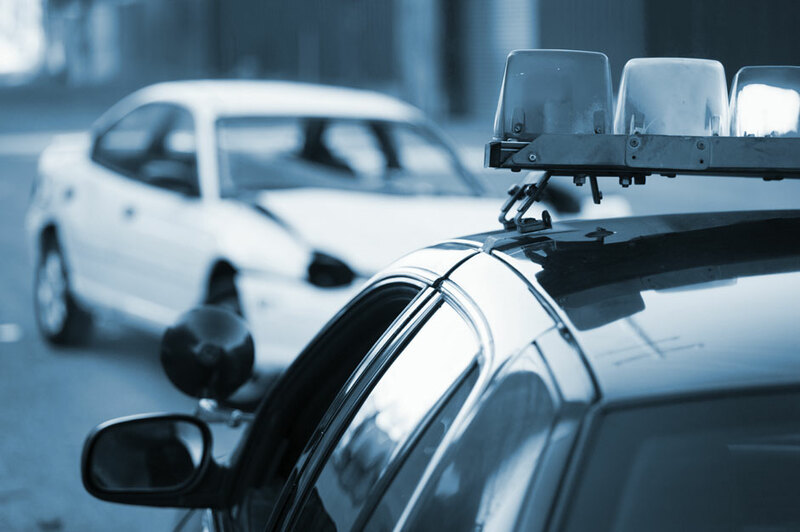 The Law Office of Bret A. Royle, PLLC, is a full-service criminal defense and DUI law firm. 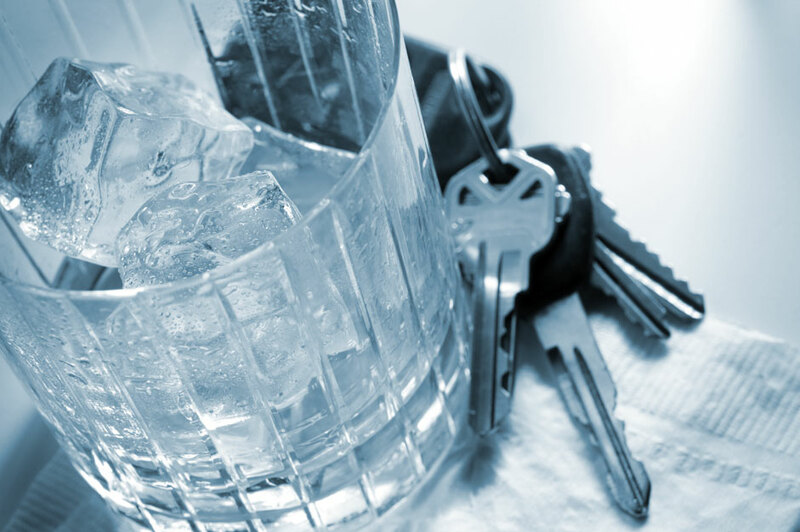 Are your driver’s license and your future threatened by a charge of driving under the influence? Don’t be a victim. Call us today for a free consultation. Penalties for vehicular crimes can be significant. Protect your driving record and your future. We will fight for your rights from beginning to end. Busted for possession or dealing in drugs? We are the drug crime defense experts. 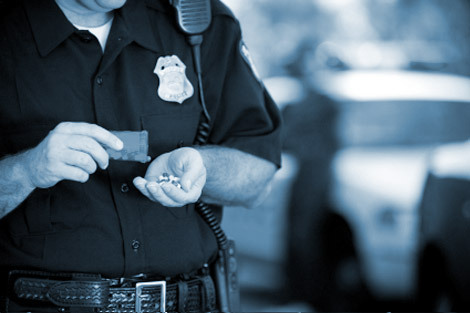 We have extensive experience defending clients charged with drug crimes of all sorts. 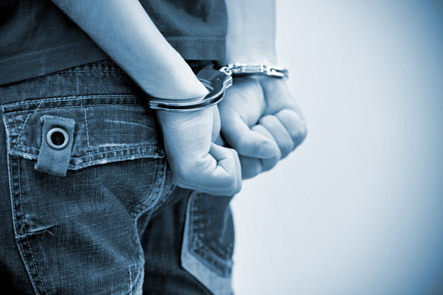 Mr. Royle handles cases involving virtually any criminal charge in the State of Arizona. See how his dedication can make a difference in your case.